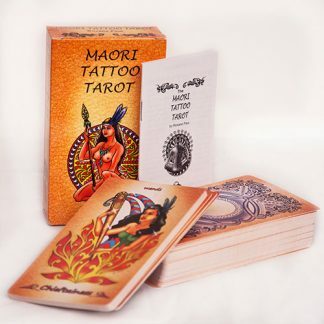 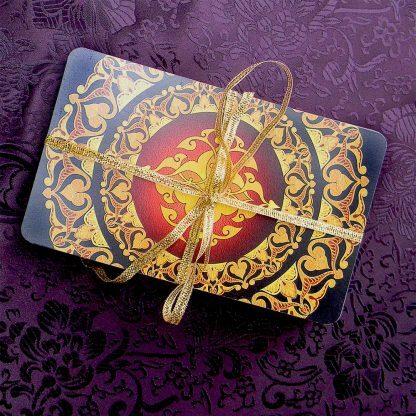 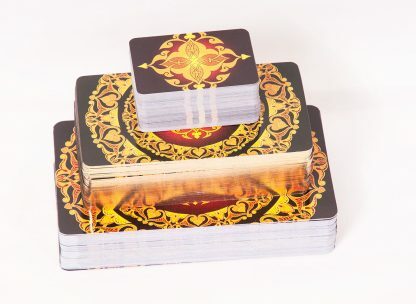 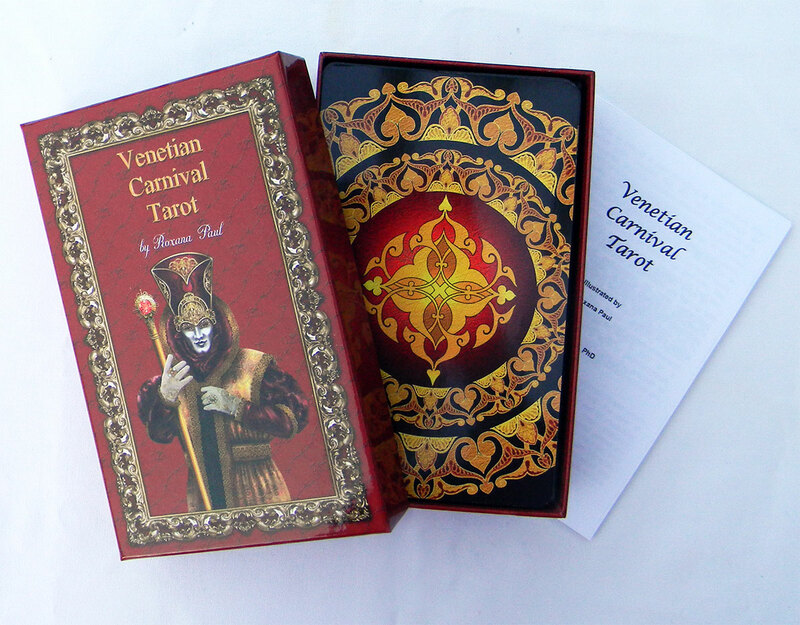 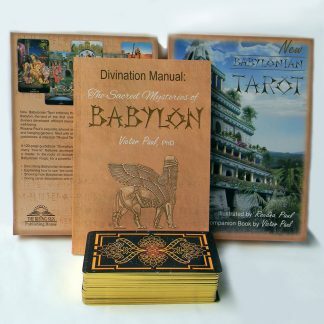 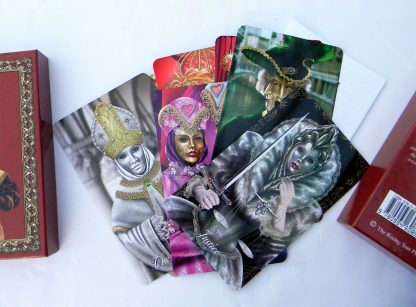 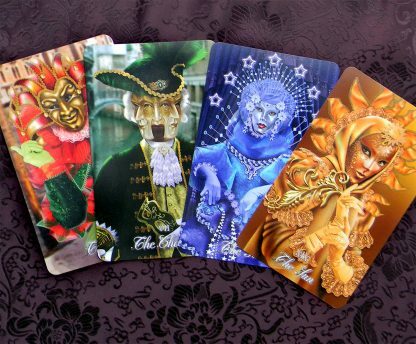 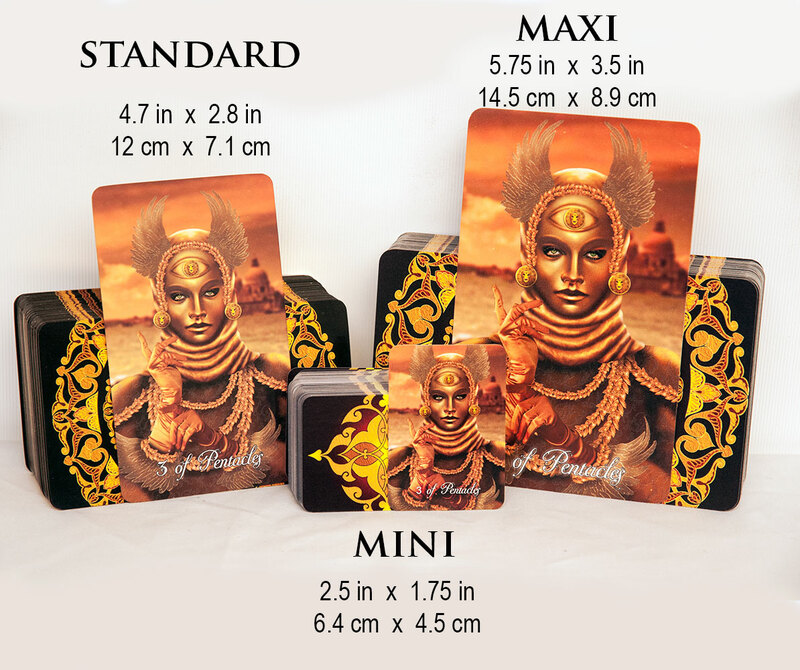 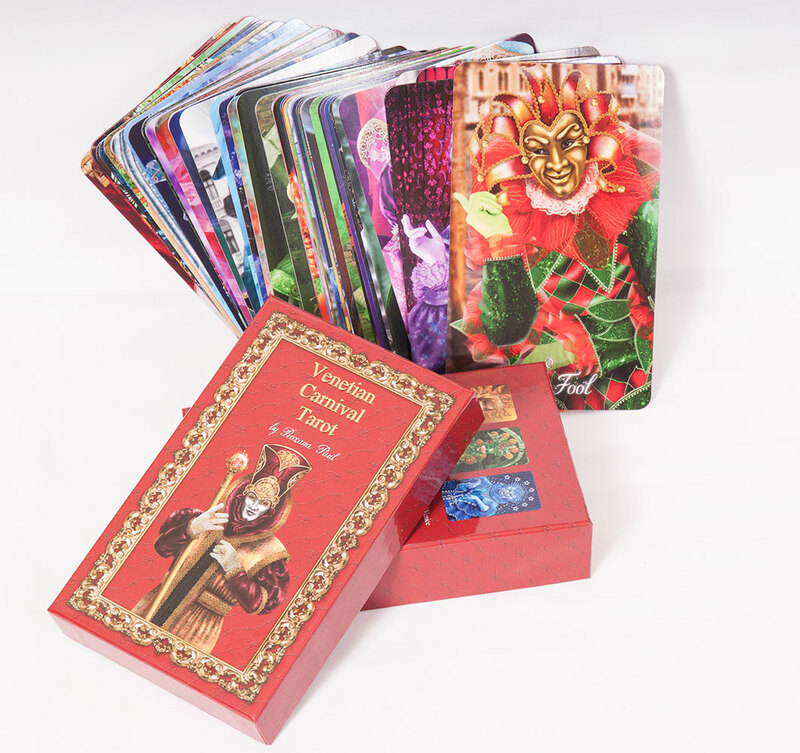 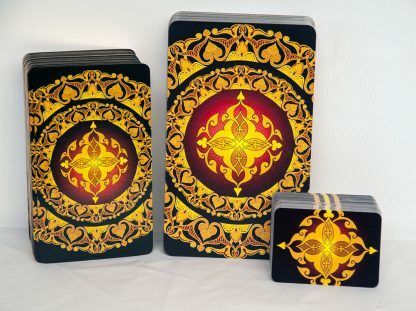 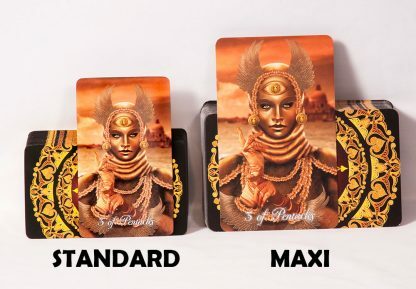 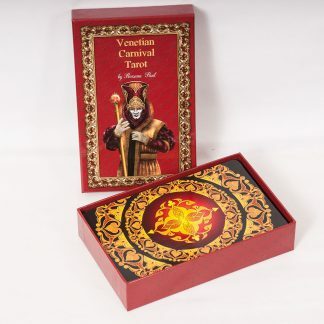 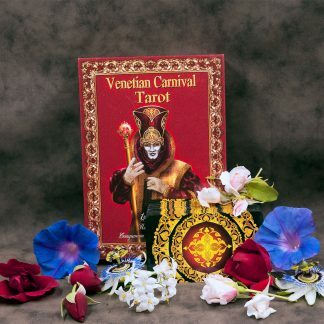 Large Sized Tarot deck, 3.5” x 5.75” (89 mm x 146 mm), boxed, LWB. 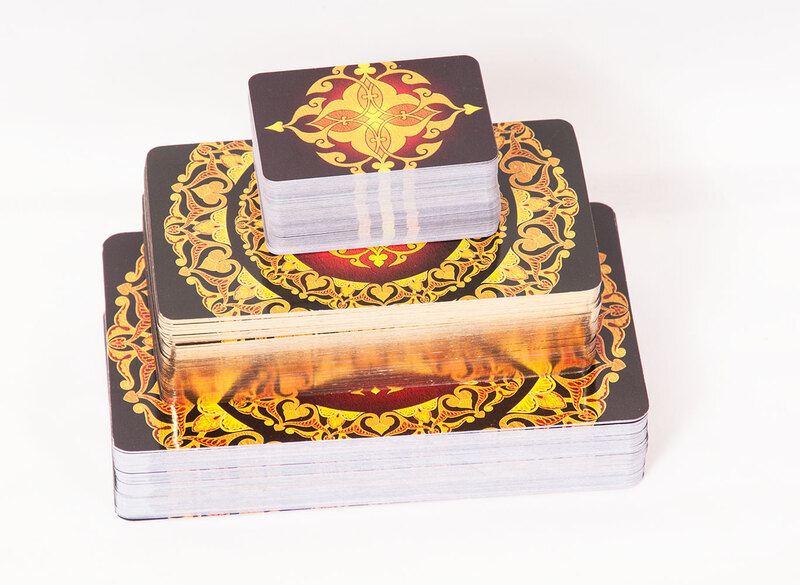 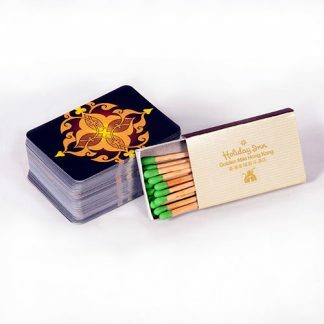 3.5” x 5.75” (89 mm x 146 mm) professionally printed by MPC company on 300 gsm quality card stock with black core, glossy finish. 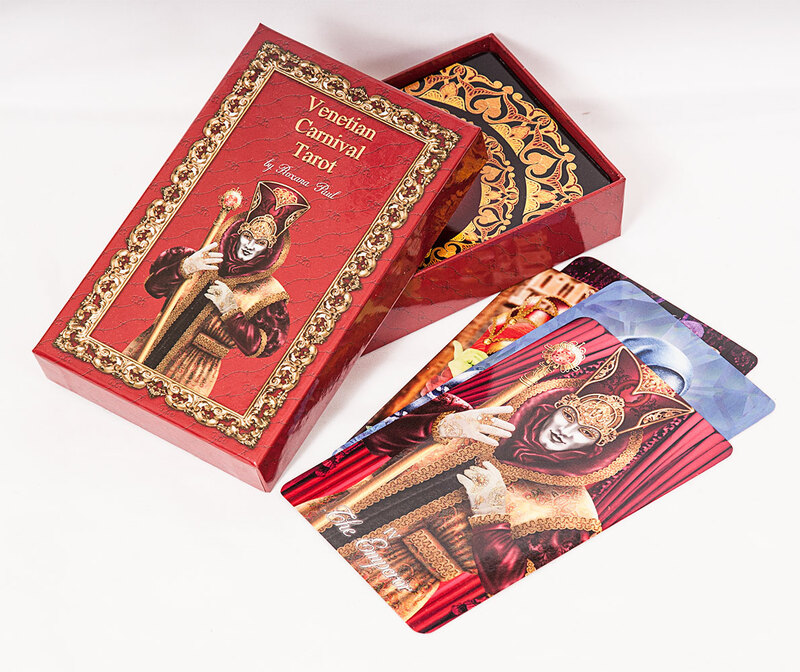 The deck will come in a two-piece sturdy box, shrink wrapped outside.